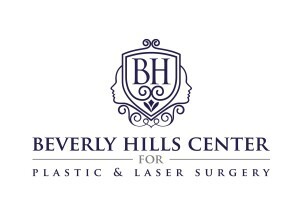 Today patients have the opportunity to erase wrinkles and tighten their facial skin without going under the knife. While fillers and injectables are widely used and typically well understood, there is another method of skin tightening that is highly effective. Laser technology has brought patients a minimally invasive treatment option for turning back the hands of time. Laser skin tightening systems utilize an infrared light source to tighten skin by heating the collagen under the skin’s surface. This causes the skin to contract or tighten. Results are immediately noticeable; however, further improvement in skin tightening can be seen over the course of the following 3 months in most cases. Rest assured that laser skin tightening is safe and FDA approved for the reduction of wrinkles and fine lines on the face. It improves the laxity of the skin that is commonly lost with age. It is common for patients to need more than one treatment (spaced one month apart) to achieve optimal results. What are the benefits of lasers? While the results do not compare to a surgical facelift, patients benefit from a procedure that requires no downtime or recovery. It is also a quick and virtually painless treatment when used with a local anesthetic. 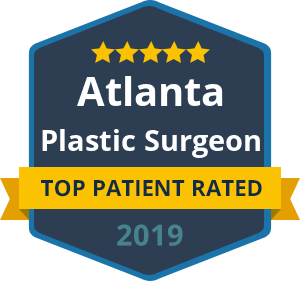 This comfort and convenience factor can outweigh the more dramatic results obtained by plastic surgery for many patients. Laser skin tightening is an excellent non-surgical solution for adults who have mild to moderate signs of aging, including sagging skin and wrinkles around the face and neck. It can be used for men and women of all skin types and skin tones. In general, patients between the ages of 30 and 60 benefit most. However, if you have severe skin laxity, a facelift may be more appropriate. Ready to regain a firm, youthful complexion without the cost and recovery of surgery? 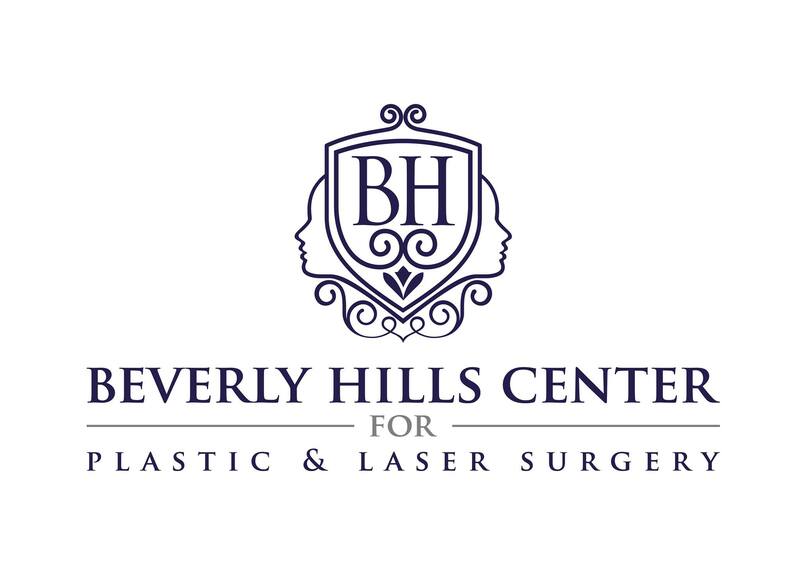 Schedule a consult with Dr. Ben Talei to learn what laser skin tightening could do for you. We have invested in the most proven and top-ranked laser systems in the industry.